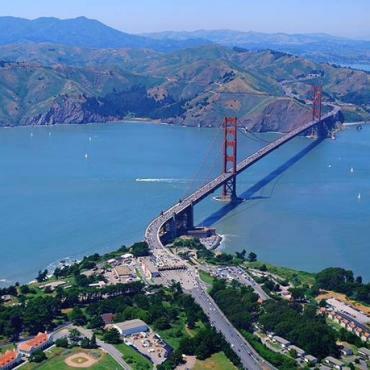 Covering just over 1,000 miles, this San Francisco circle itinerary covers the best of the Pacific Coast Highway. 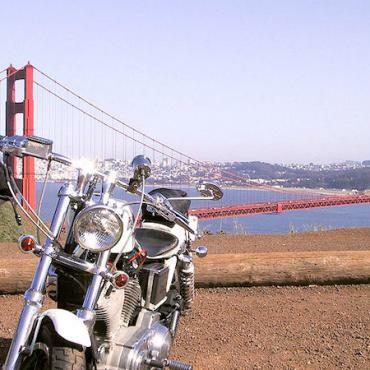 Ride from San Francisco to Monterey Bay, then Luis Obispo before heading inland and riding to Visalia. 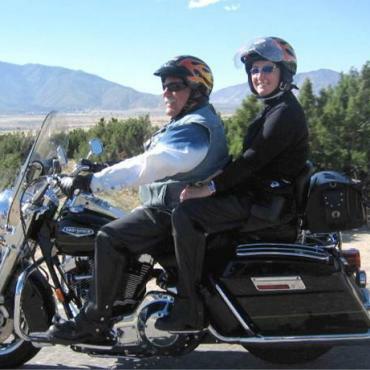 The second half of your ride brings the scenery of Yosemite National Park and the wineries of Napa Valley. Then a memorable finish crossing the Golden Gate Bridge back in to San Francisco. Transportation between hotel and EagleRider depot (restrictions may apply at certain locations). Welcome to the City by the Bay! Transfer to your hotel and spend the afternoon and evening as you wish. 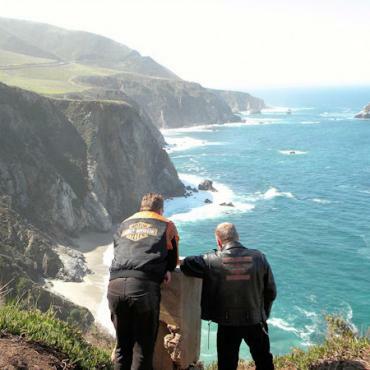 This morning you pick up your motorcycle and begin your journey with one of the best motorcycle rides in the world, down legendary PCH (Hwy 1) along the Pacific Ocean. 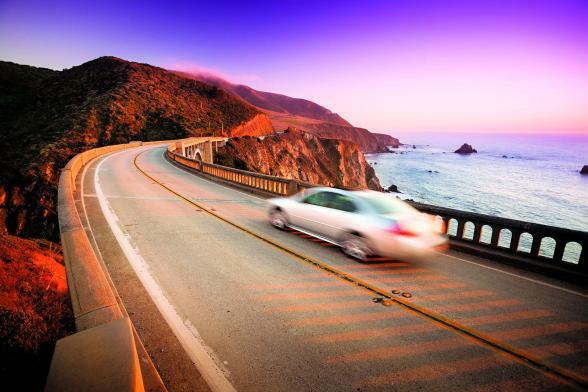 Breathtaking views of the coves and inlets of the Pacific coastline are yours as you are heading for Monterey. You might like to explore some of the Santa Cruz Mountain back roads. 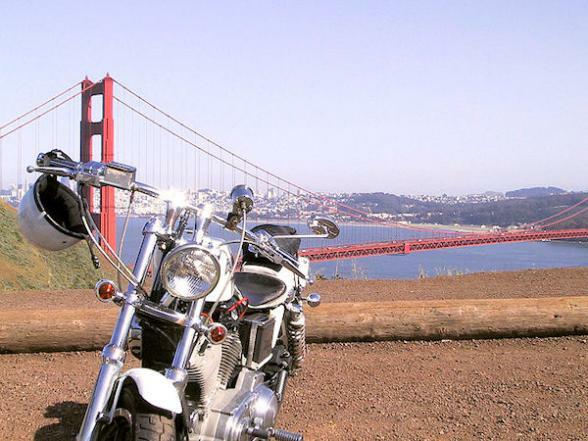 Have a cup of coffee at Alice’s Restaurant at famous Skyline Boulevard – a must for every biker! In Monterey enjoy life at Cannery Row or visit the Bay Aquarium. Overnight. 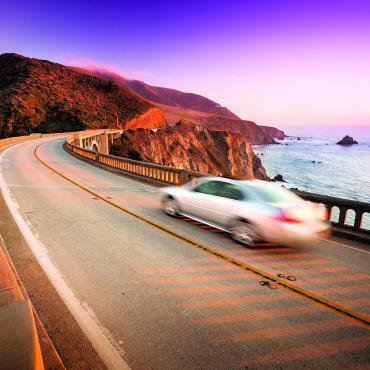 From Monterey your exciting ride continues south on PCH and we recommend a stop in the quaint village of Carmel. Check out Hearst Castle in San Simeon for a glimpse into the lifestyle of the rich and famous. 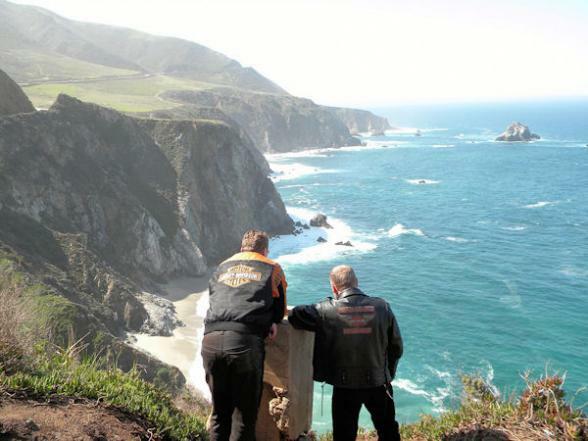 A little further south you come to Morro Bay – Central Coast at it’s best! 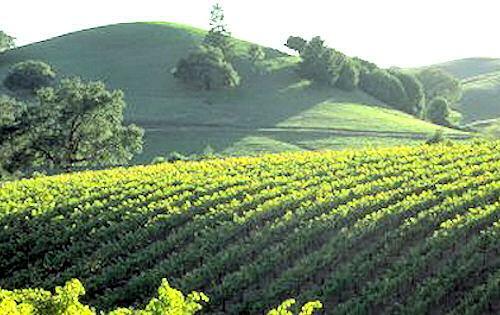 Today’s destination is San Luis Obispo – you are in wine country, this is the home to award winning wines and premium vineyards. Overnight. From San Luis Obispo take Hwy 101 north up to Atascadero, where you will enter Hwy 41 east and you are riding through San Luis Obispo County on to Kettleman Plain and into San Joaquin Valley. 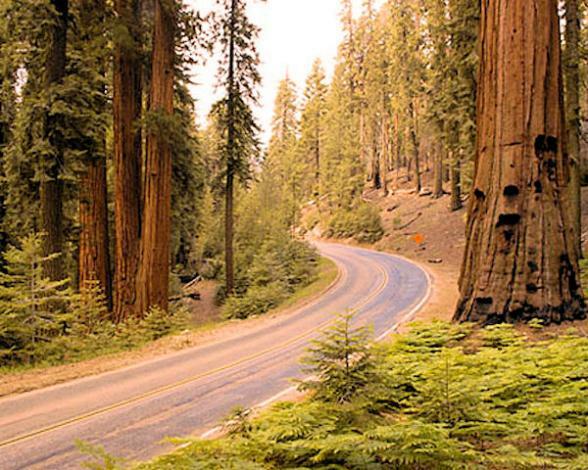 At Lemoore you enter Hwy 198, which will take you all the way to Visalia, your gateway to Sequoia National Park. Overnight. 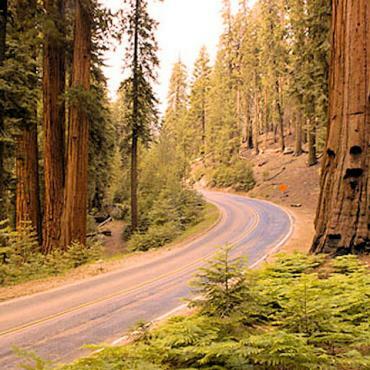 Today you will be traveling in the shadows of trees for much of the trip as you enjoy a scenic ride through Sequoia National Park, home of the giant sequoia trees. Take Hwy 198 east and then head up north through King’s Canyon National Park. 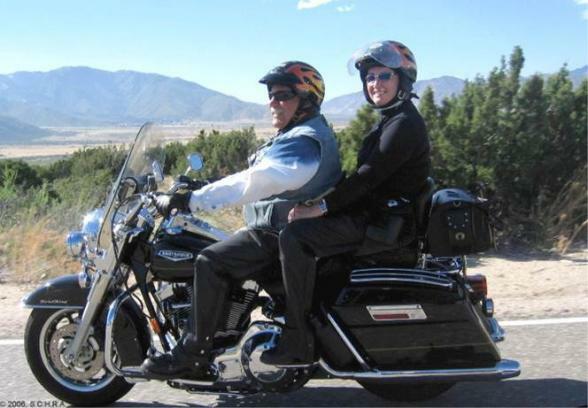 Continue through the Sierra National Forest up to Oakhurst, your gateway to Yosemite National Park. Overnight. 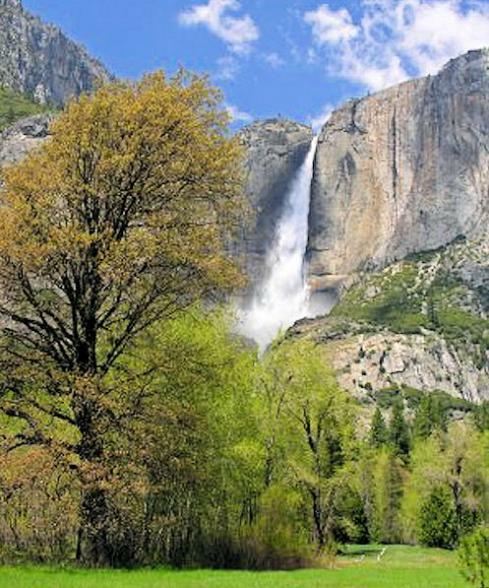 Today your trip takes you through one of America’s most scenic National Parks. 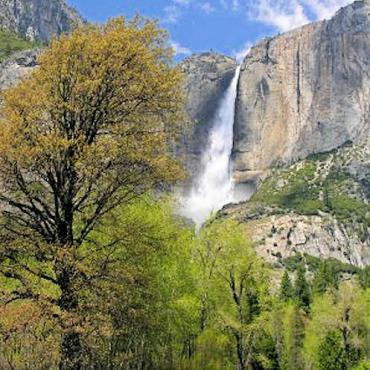 There are only a few places on earth that can possibly match Yosemite Valley. Ansel Adams photographs do the place justice, but there is nothing like being there. The tremendous granite monoliths of Half Dome and El Capitan are surrounded by sheer drops with amazing waterfalls and Glacier Point offers a spectacular view from above. Follow Hwy 41 all the way to Moccasin. Here you enter Marshes Flat Road (dirt road) up to Hwy 132, which will take you to Modesto. Overnight. 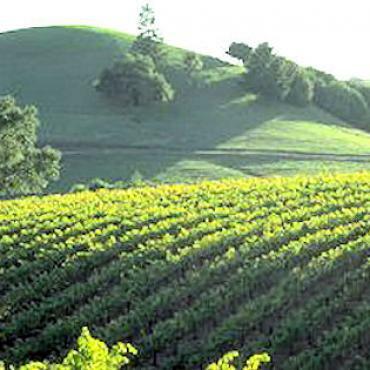 You ride up north to Napa Valley, where famed wineries welcome you for tours and tasting. 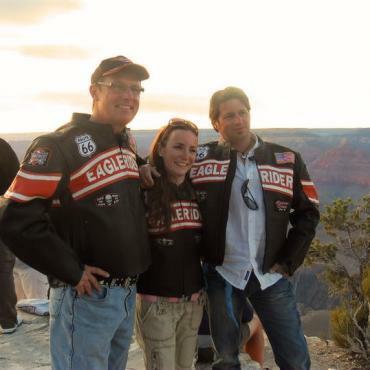 As evidenced by your ride through Yosemite, eastern California was designed by God specifically for motorcyclists – he did a pretty good job on the west coast as well…Napa Valley is the closest you can come to riding along the Mediterranean roads. We suggest taking Hwy 99 from Modesto to Lodi, where you enter Hwy 12 west, which will take you up to Napa. 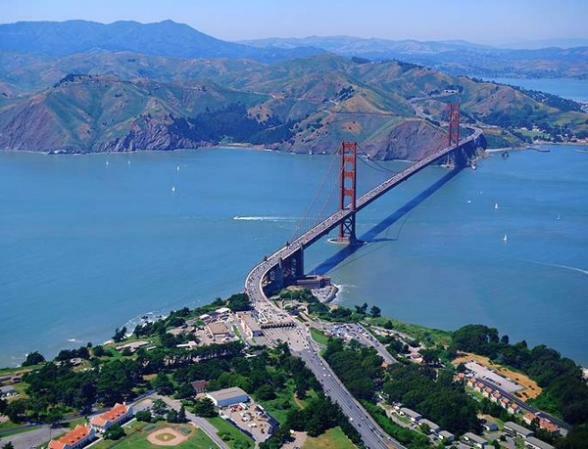 You head back to San Francisco through Marin County and cross the Golden Gate Bridge into SFO. 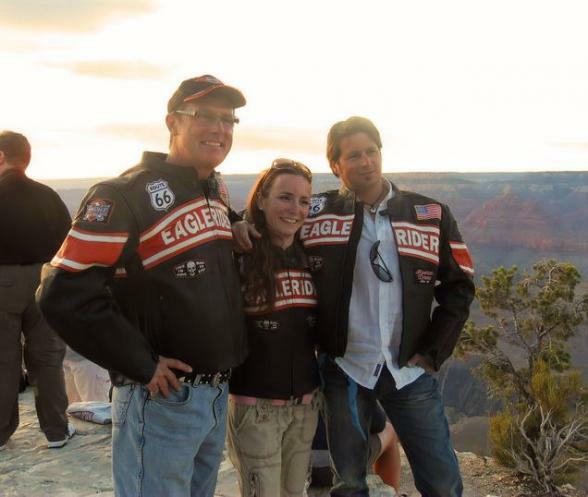 Now it’s time to return your motorcycle and transfer to your hotel. Overnight. Spend the last morning soaking up San Fran before your flight back to the UK. Not ready to leave? Perhaps you'd like few days on a Californian or Hawaiian beach? Call Bon Voyage to discuss the options available to you.